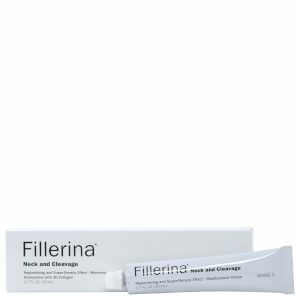 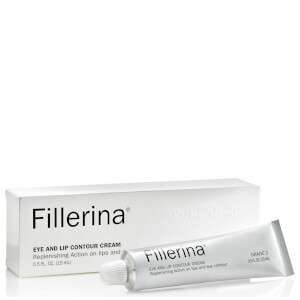 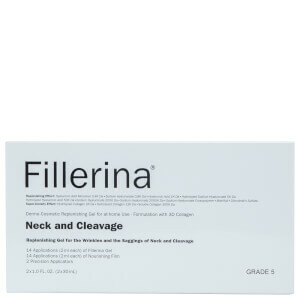 Fillerina has innovated the world of face-lifting technology with a powerful, non-invasive technique. 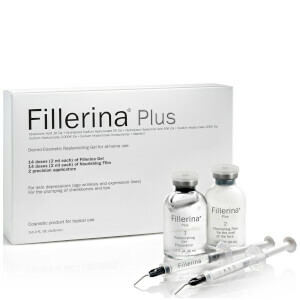 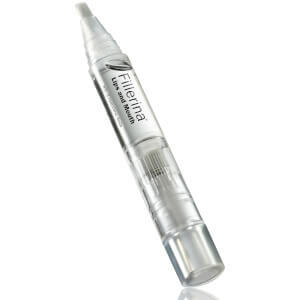 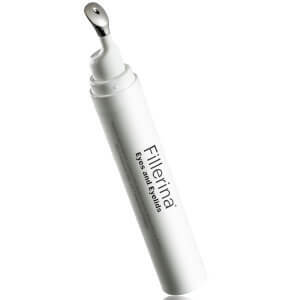 Utilizing the sizes of eight different hyaluronic acid molecules that penetrate all layers of the skin, Fillerina is able to customize the treatments to the needs of women of all ages! 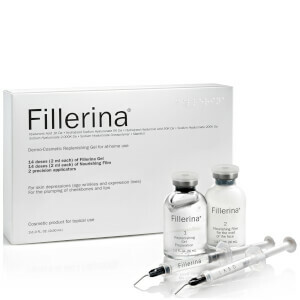 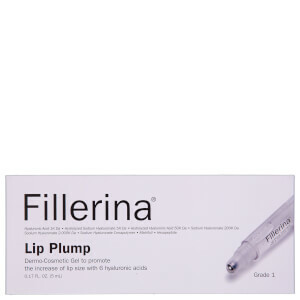 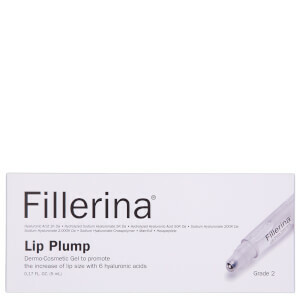 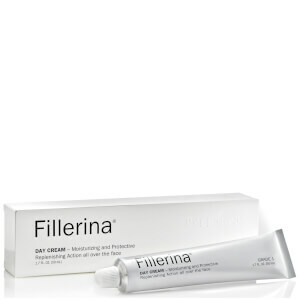 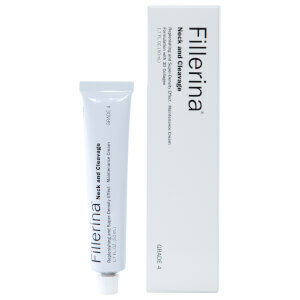 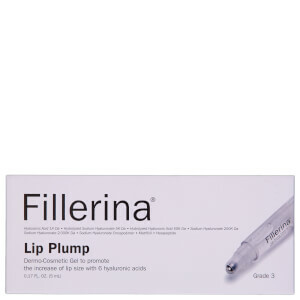 Treatments like Fillerina Plus Treatment come in 5 different grades, and the treatments come in two steps that plump, hydrate and soothe the skin.